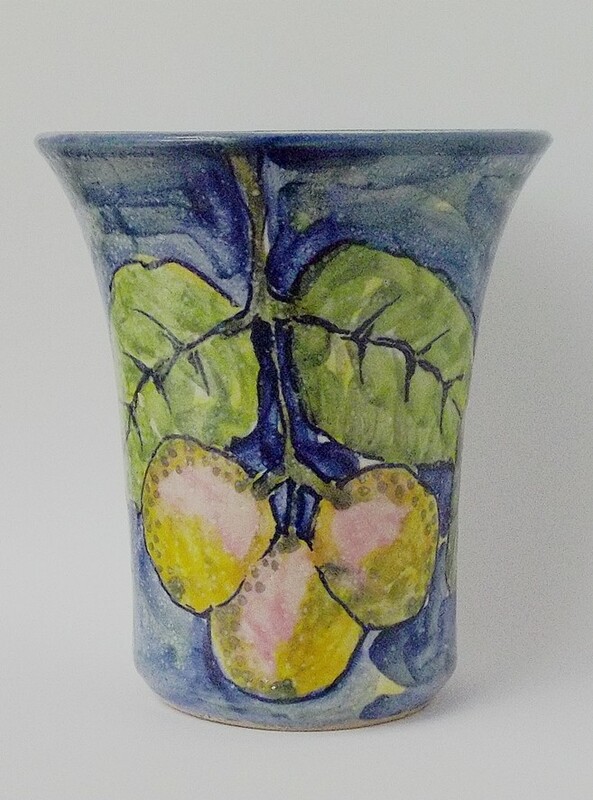 Unknown Pottery Vase - Alan or Adrian Brough? Many thanks for all your reply's to my posts. Here is another pot I have been trying to research and with no luck im afraid. So im asking all the experts on here. I thought it might be Penny Clifford at the Pen Lyn Pottery Newquay here in Cornwall, but to me it's not her style. So any shout's please. Re: Unknown Pottery Vase - Alan or Adrian Brough? Alison Borthwick did an AB with date , but I can't find a match as yet . She's now at www.buchlyviepotteryshop.com if you want to contact her.